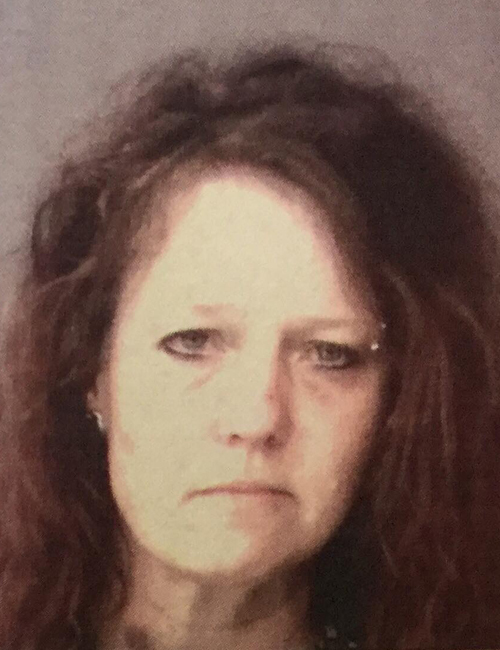 May 31 — Tracy Lee Julian, 47, 517 Gilliam Ave., Warsaw, was booked for possession of a narcotic and possession of a syringe for a legend drug. Bond: $2,250 surety and cash. 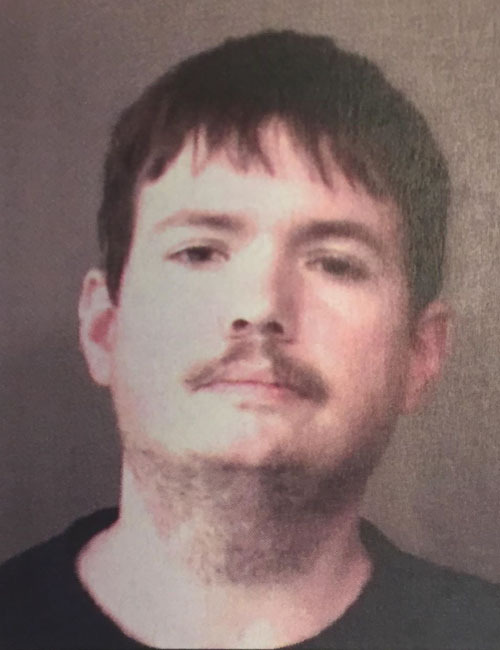 May 31 — Randale Lee Thompson II, 38, 404 W. Emeline St., Milford, was booked for operating a vehicle while intoxicated – causing serious bodily injury. 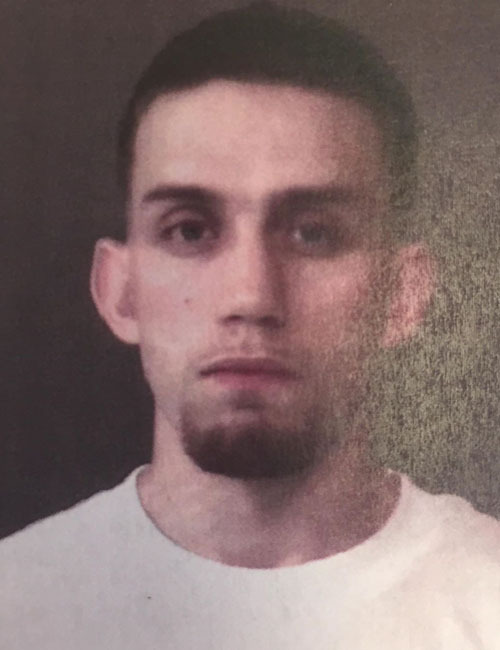 Bond: $20,500 surety and cash. May 31 — John Bradly Wood, 24, 53594 Mark Drive, Bristol, was booked for failure to appear. Bond: $536.45 cash. 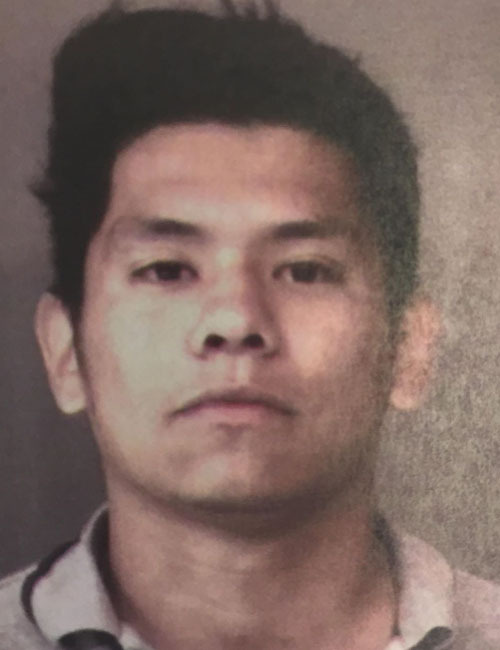 May 31 — Juan Francisco Tienda, 20, 310 Cook St., Millersburg, was booked for reckless driving and operating a vehicle without a license. Bond: $500 cash. 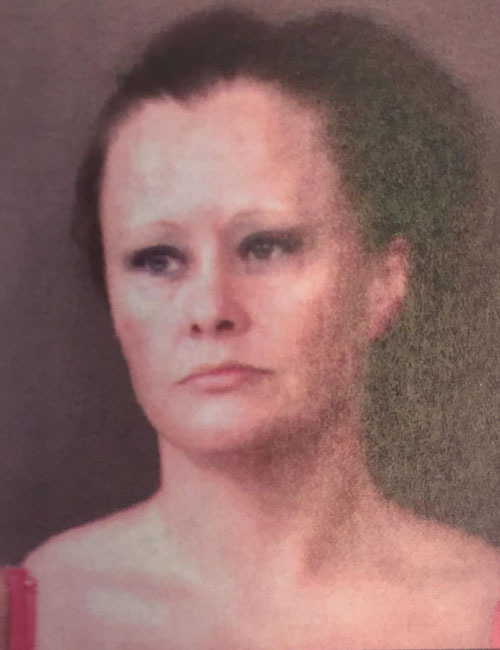 May 31 — Jessica Lynn Reed, 37, 2123 E. Hendricks, Warsaw, was booked for possession of meth, possession of paraphernalia, possession of marijuana, and driving while suspended prior. Bond: $5,250 surety and cash. 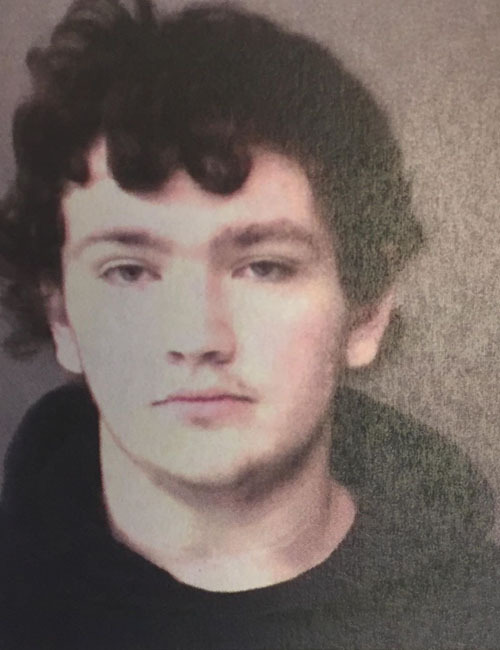 May 31 — Dakotah Edrik Rose, 16, 6531 W. SR 25, Mentone, was booked for possession of meth. Bond: $5,250 surety and cash.